Both courses run anti-clockwise and almost all of the seniors course can be viewed from the start/finish area. Missing from the satellite photos are the shower/changing room block, garage and house we have built especially for the race ;-). They are all near the start/finish point. 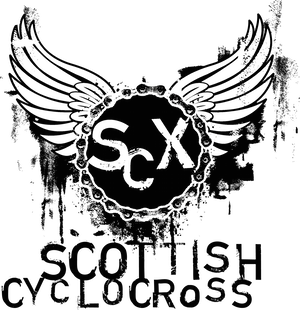 We will also have catering and Banchory Cycles on-site. We'll hopefully be able to post a video of the course this weekend so you can see what we have in store for you.